Aloha, servicemembers! 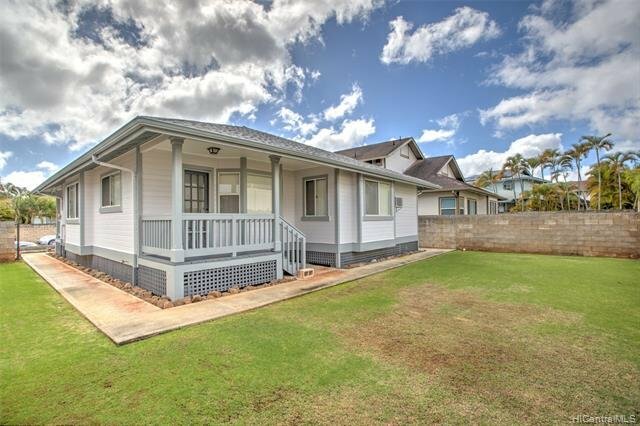 Here at Hawaii’s longest-running VA loan specialized lender, Hawaii VA Loans, one of our goals is to be your go-to, trustworthy resource for information on home buying and the VA loan process. In order for us to achieve that, we think it is important to break it down for you. Not in dance moves, but in data, BAH style. We’ll leave the break dancing to you – for after you sign those closing papers. First-time home buyers, downsizers or condo dwellers who desire to own a single family home without maintenance fees, this one’s for you! After looking through listings for the first BAH Breakdown home to highlight for 2019, we kept coming back to this Puneki Street home. It’s probably because we can picture ourselves sipping coffee on its front porch! Yet, it’s even more than that. 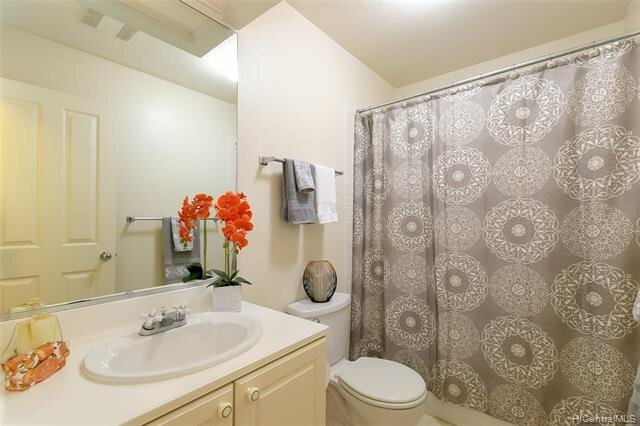 This home inspires all the excited feelings associated with a family purchasing their first home or leaving the rental world to make an investment in their future. 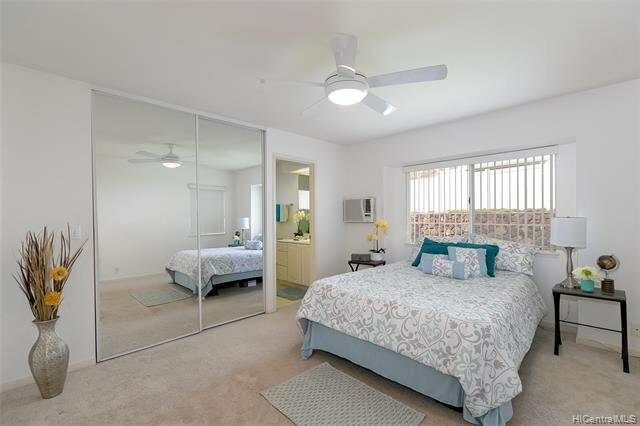 This well-cared-for home is located in Mililani Mauka nearest to Schofield Barracks and Wheeler Army Airfield. 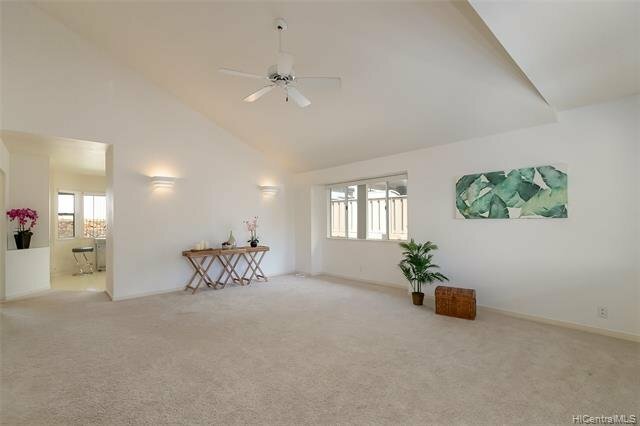 The enticing aspect with this property also happens to be that it’s the only single family home (that’s not a CPR) listed in Mililani Mauka under the VA loan limit! 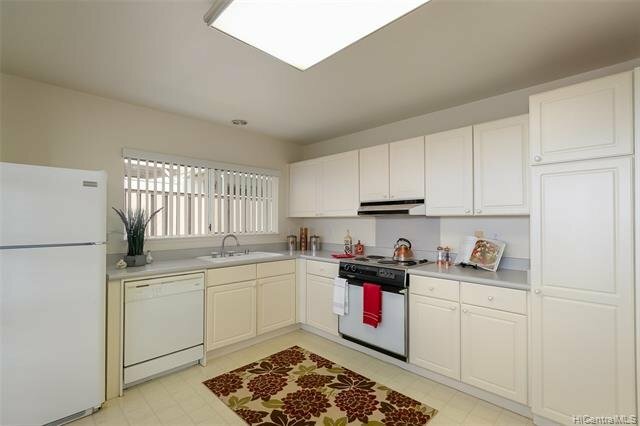 If you’re approved for its purchase price, that means you’ll need no down payment! 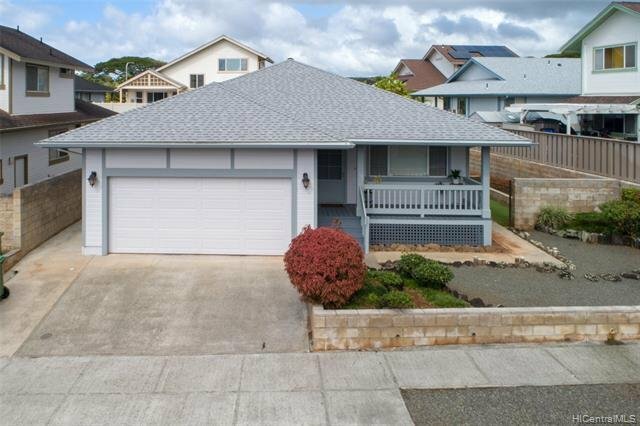 What could be more perfect for a couple, small family or a veteran looking to downsize than a single level home with a front porch, a great yard, a large garage, and a neighborhood with sidewalks in the fantastic community of Mililani Mauka? 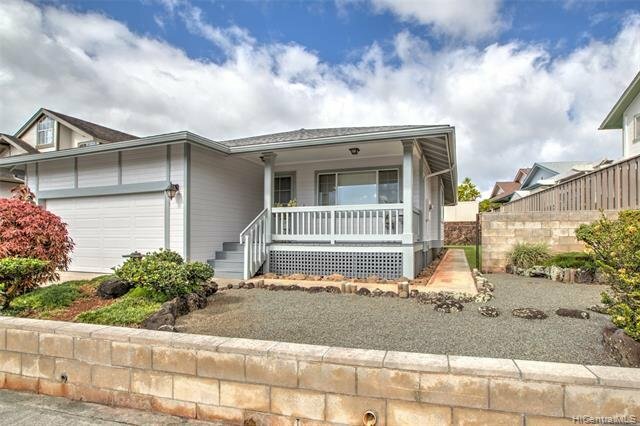 Here at Hawaii VA Loans, we think 95-1078 Puneki Street Mililani HI 96789 is a solid choice for active duty military and veteran home buyers. Did we mention the front porch?! It’s exciting to think about how a home buyer could work with the open layout of this home over time to make small cosmetic updates or even renovations and additions to make this home even more amazing! Assuming the $715,000 purchase price with VA Funding Fee of 2.15% would bring the total initial loan amount to $730,372. 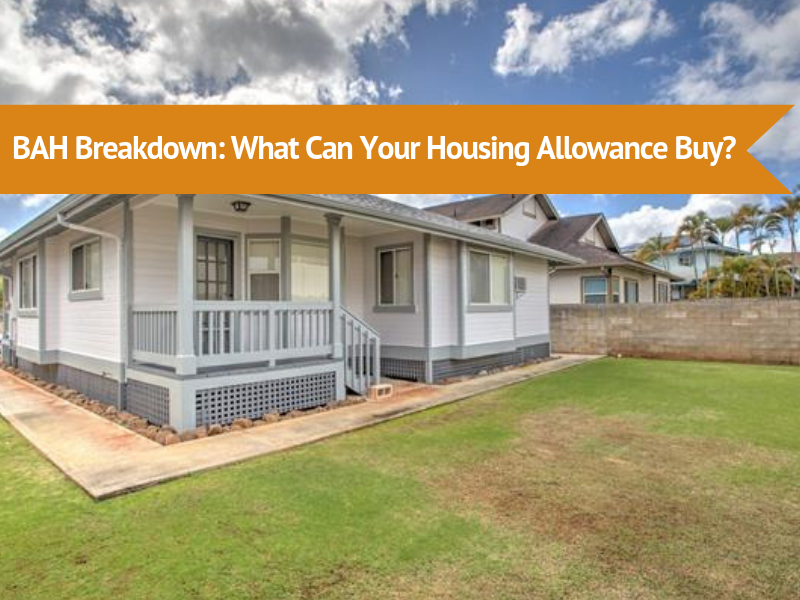 The 2019 BAH rates support the ability for ranks O-5 and above with dependents to afford this property’s monthly payment solely with BAH. The BAH rates for O-3, O-4, O-3E, O-2E, W-5, W-4, W-3, and E-9 with dependents fall under this monthly payment but could be made possible with additional income from an employed spouse or factoring monthly COLA (Cost of Living Allowance) into the mortgage payment. Would you like to find out if you qualify for a purchase price like the properties above? Fill out our online application or contact VA Loan Specialist Jo Akeo at jakeo@hawaiivaloans.com or (808) 741-7123. 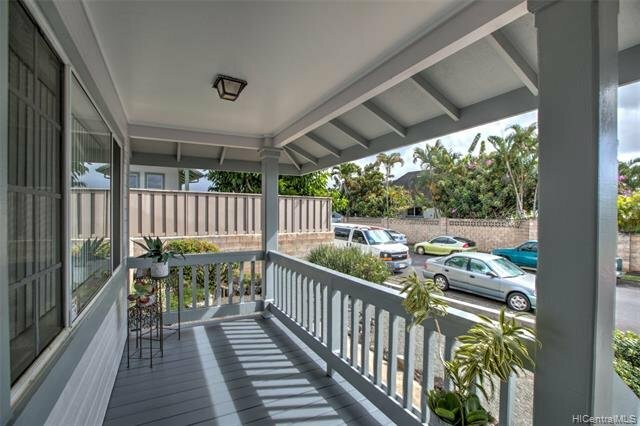 To find out more about this listing, contact listing agent Maila Gibson-Bandmann (RA) of Engel & Volkers at (808) 295-4494.